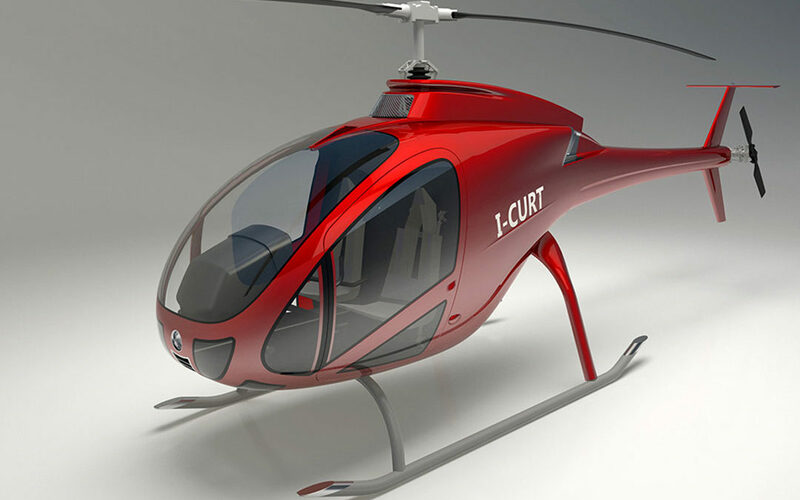 Our dream has taken off. 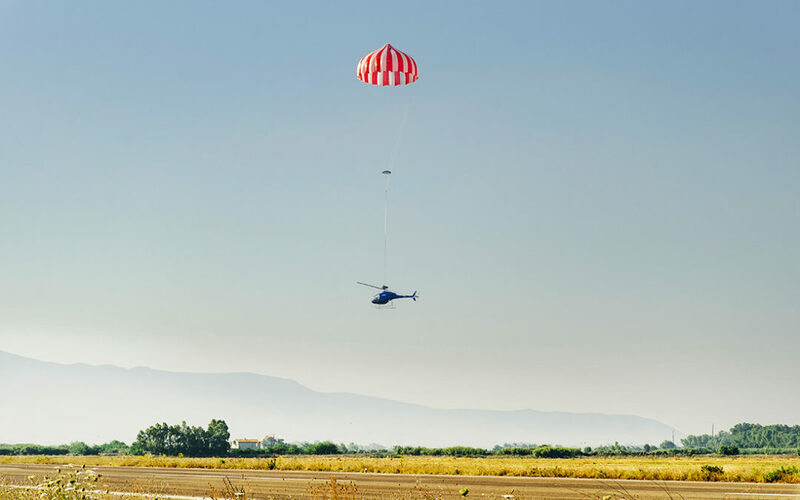 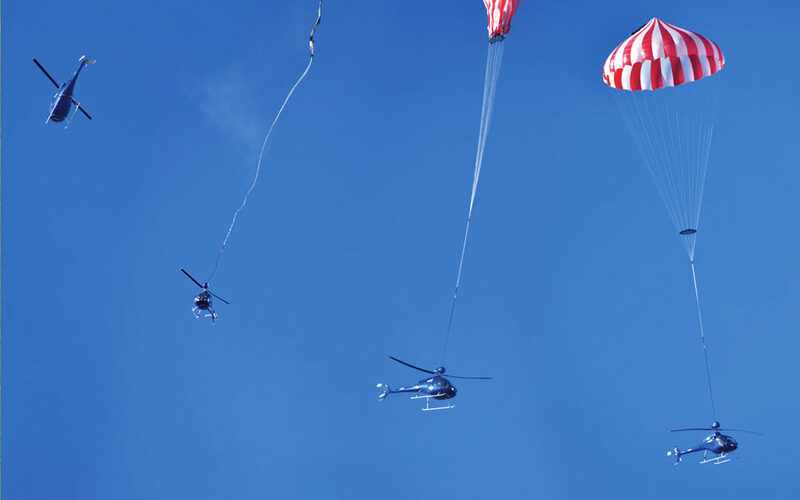 On June 22nd, Zefhir successfully completed the world premier test of its exclusive parachute safety system when its revolutionary technology was tested at the Oristano-Fenosu airport. 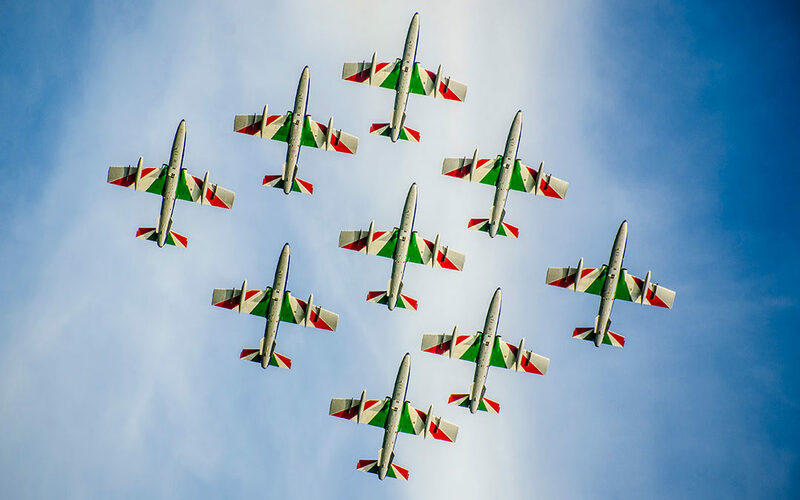 After making its worldwide debut at AERO Friedrichshafen, Zefhir captured the attention of adults and children alike as part of the much-anticipated Frecce Tricolori air show. 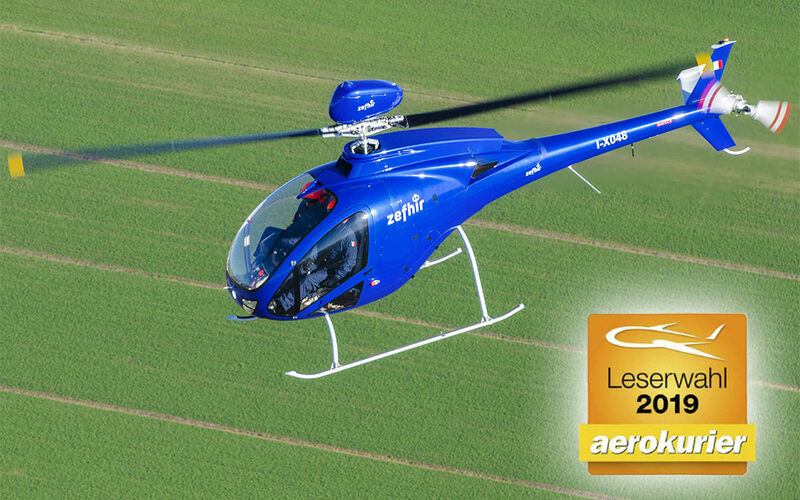 Fast Track to Innovation for real. 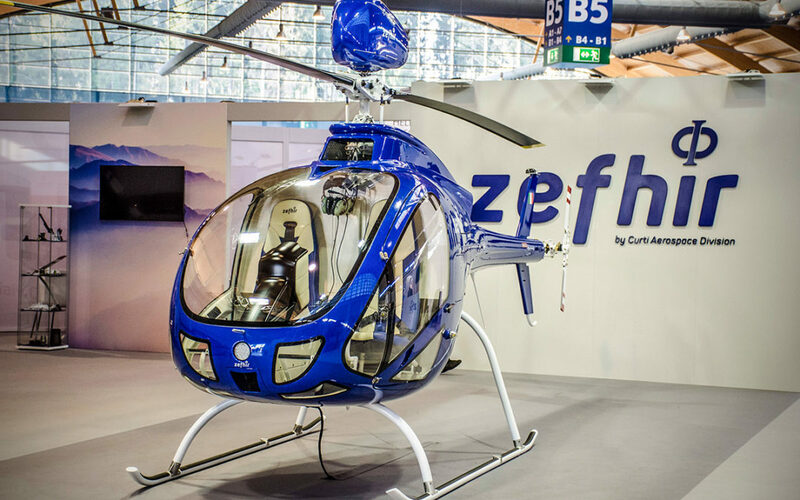 Unveiling Zefhir at AERO 2018.